Even as the national average rose over the past week, gas prices in Florida dipped slightly over that period, a new study from AAA finds. On Monday, AAA released a report finding the average gallon of gas in Florida cost $2.74 on Sunday, down from $2.76 the week before. That’s under the national average which stood at $2.86 per gallon on Sunday. Prices in Florida are, on average, 45 cents more than a week ago and three cents more than a month ago. 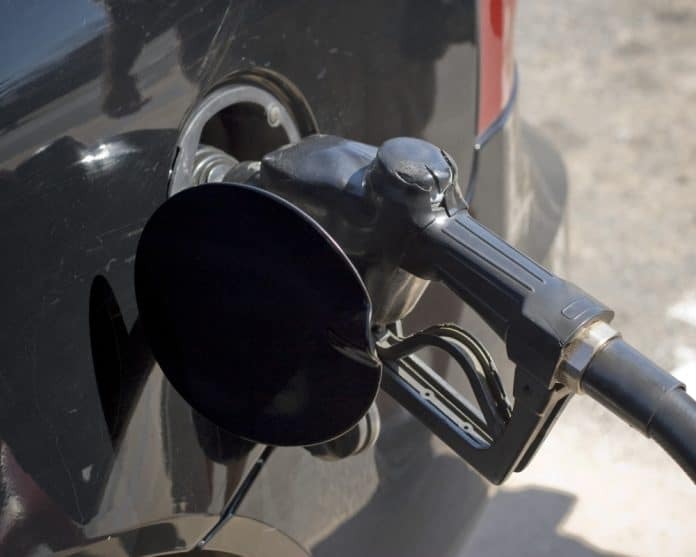 However AAA warned that drivers in Florida could be seeing higher prices in the days to come, especially as wholesale gas prices are on the rise, increasing 8 cents in the Sunshine State over the past week. Mark Jenkins, a spokesman for AAA and the Auto Club Group, weighed in on the matter on Monday. While South Florida has traditionally had the most expensive gas in the Sunshine State, that dubious honor is held, for the moment, by the Panhandle. The Crestview-Fort Walton Beach market has the most expensive gas in the state with prices averaging $2.89 per gallon followed by Panama City where prices stood at $2.86 per gallon and the West Palm Beach-Boca Raton market at $2.84 per gallon. Three markets–the Tampa-St. Petersburg-Clearwater area, Punta Gorda and Orlando–had the least expensive gas in Florida with prices in all of them averaging $2.66 per gallon.